Sister company offering a ‘one-stop-shop’ for environmental and mining consultancy services. Sister company specialising in civil engineering and drilling. An overview site highlighting the services offered by the entire Wheal Jane Group. Regulator for contamination and environmental matters and regulation. Government department for legislation and information on environmental and other matters. Part of University of Exeter specialising in mining, minerals and renewable energies. Tin jewellery and gifts produced by craftspeople at Wheal Jane. 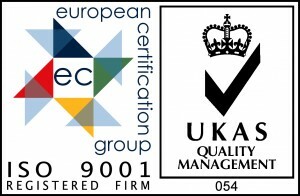 International standard accreditation scheme for quality assurance. International standard accreditation scheme for environmental best practice. 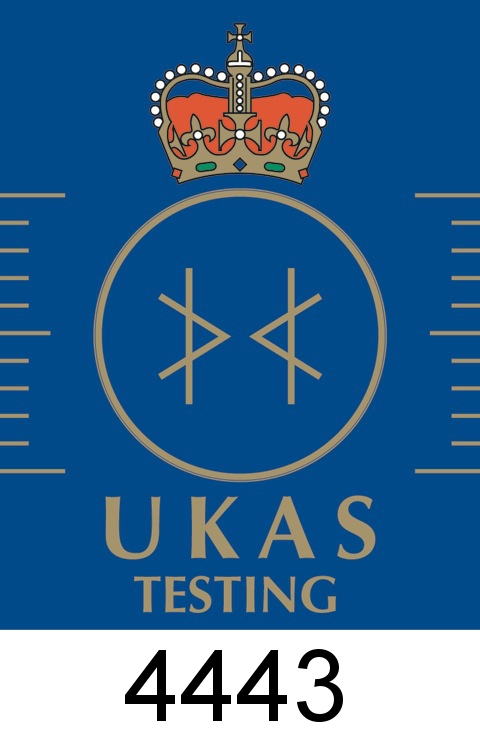 International standard accreditation scheme for testing and calibration laboratories. Computer systems, management and maintenance.